This series of paintings 180 x 250 each are few of my representational works. They were made in 2001 with the air gun by copying pictures I have taken inside a pool. 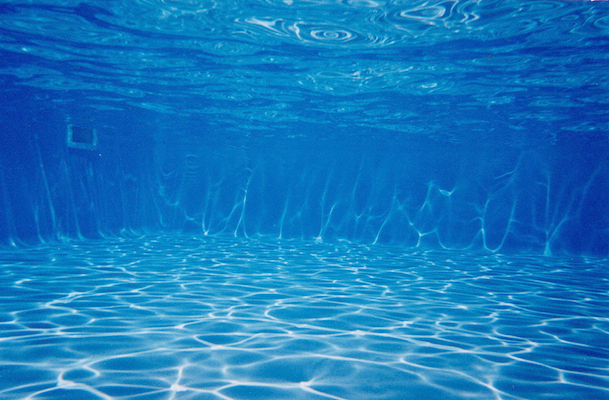 I like pools because I believe in the therapeutic effect of being in clear, safe, blue water.